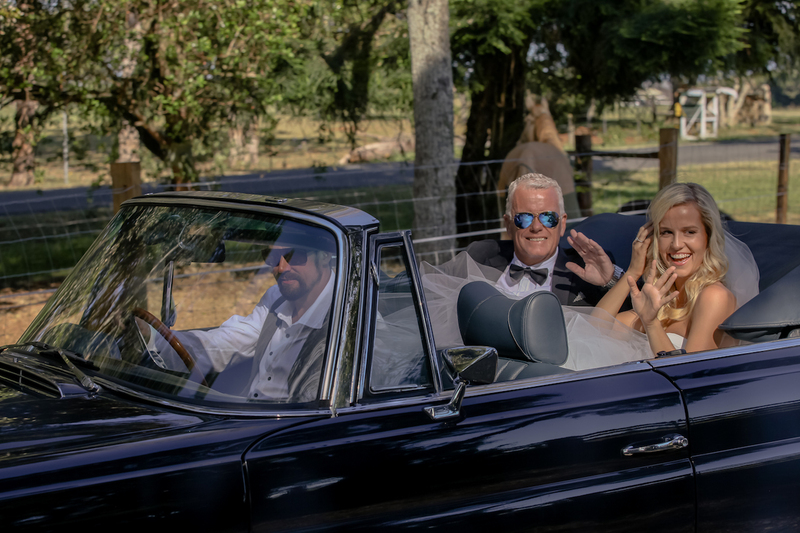 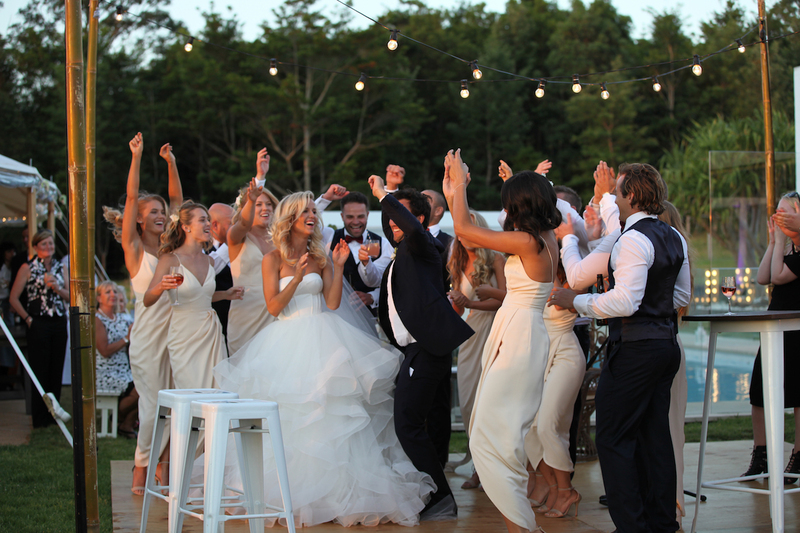 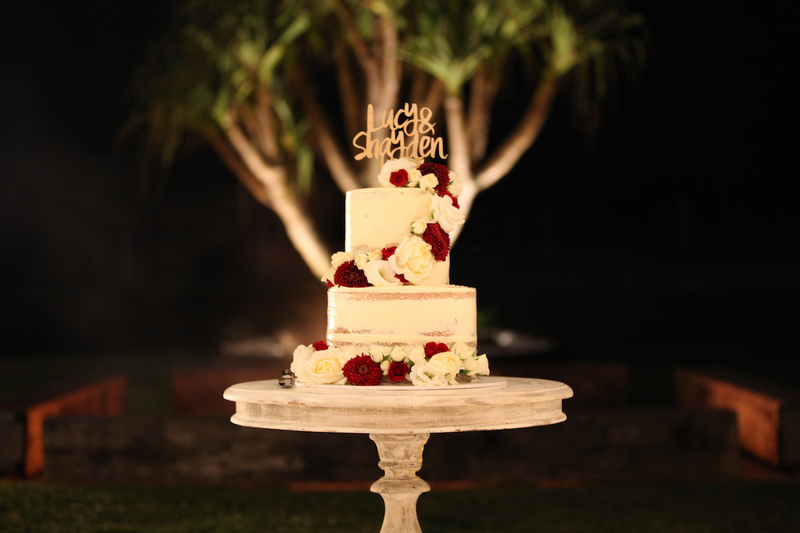 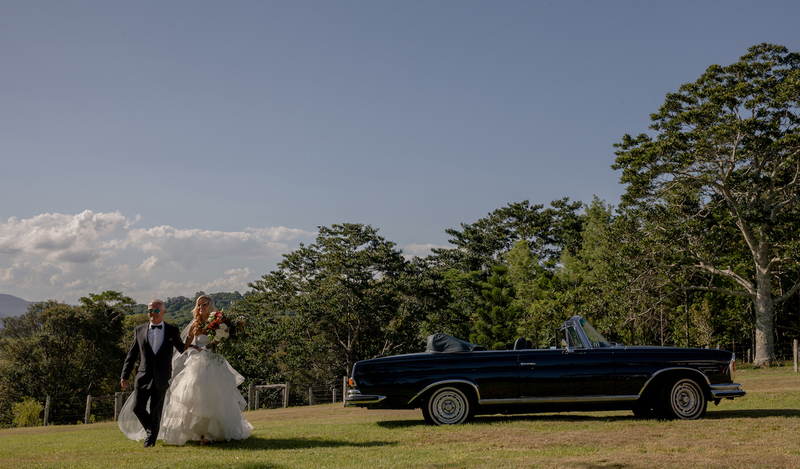 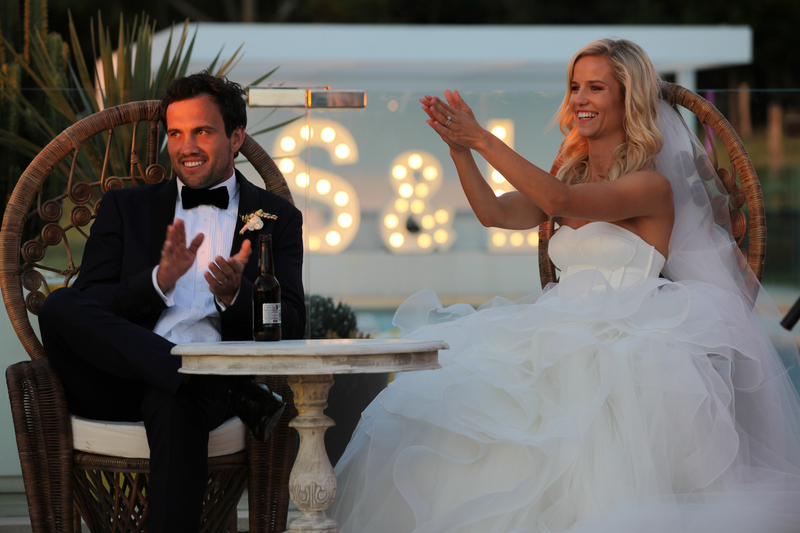 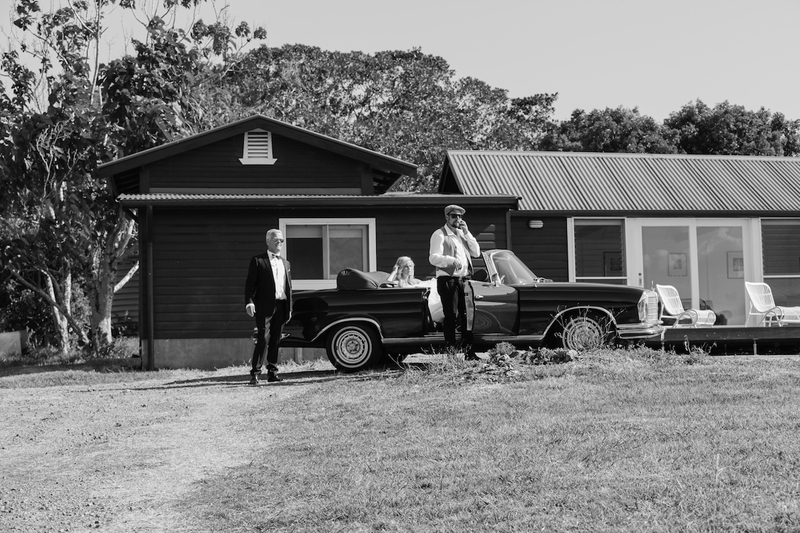 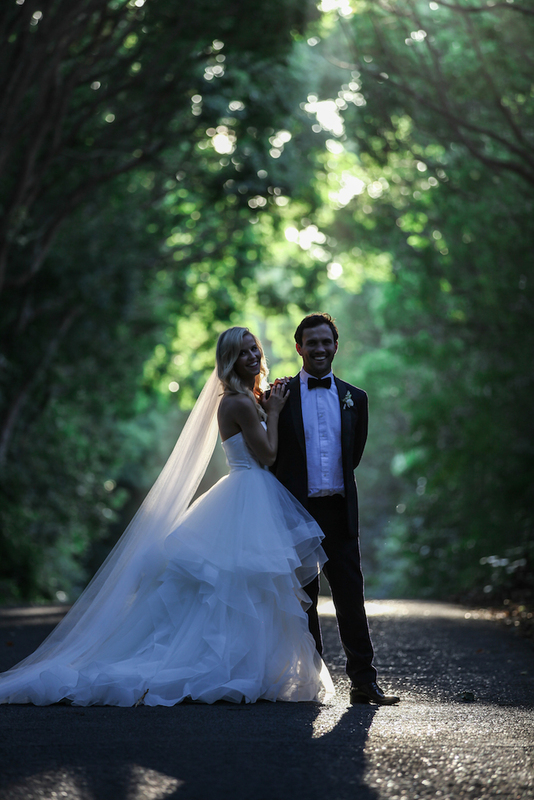 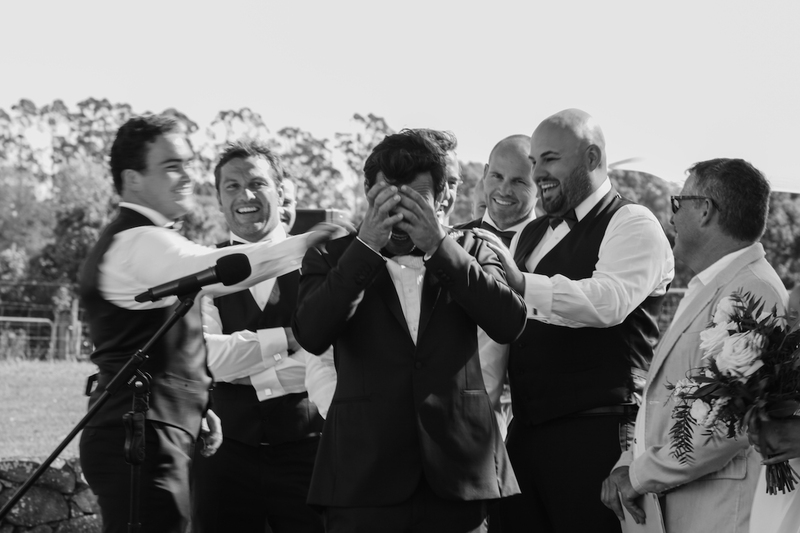 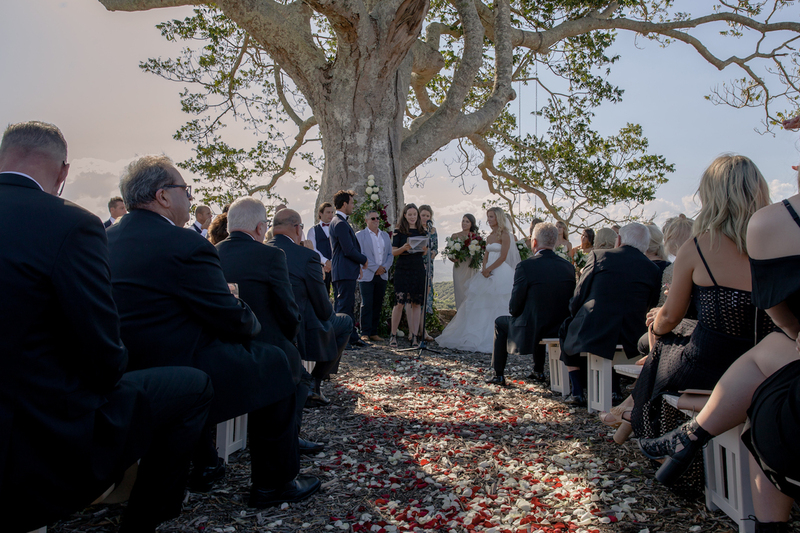 Shayden & Lucy chose to hold their wedding at their family holiday home called Amileka in Federal. 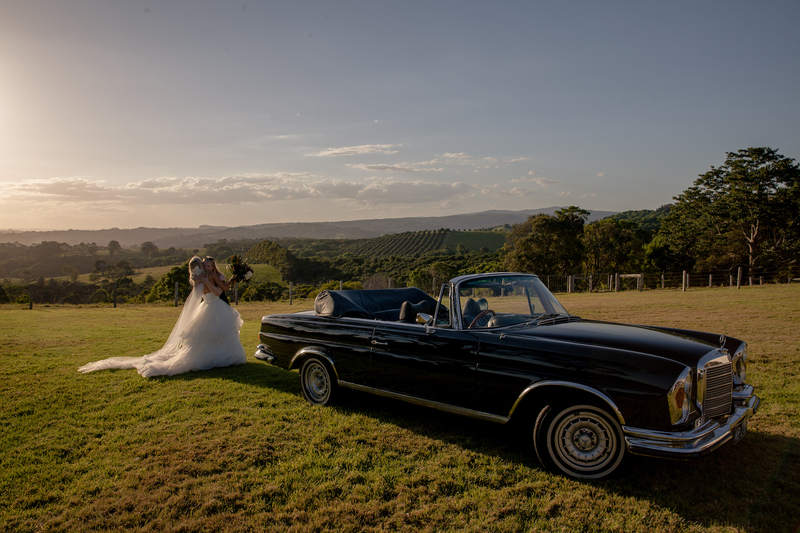 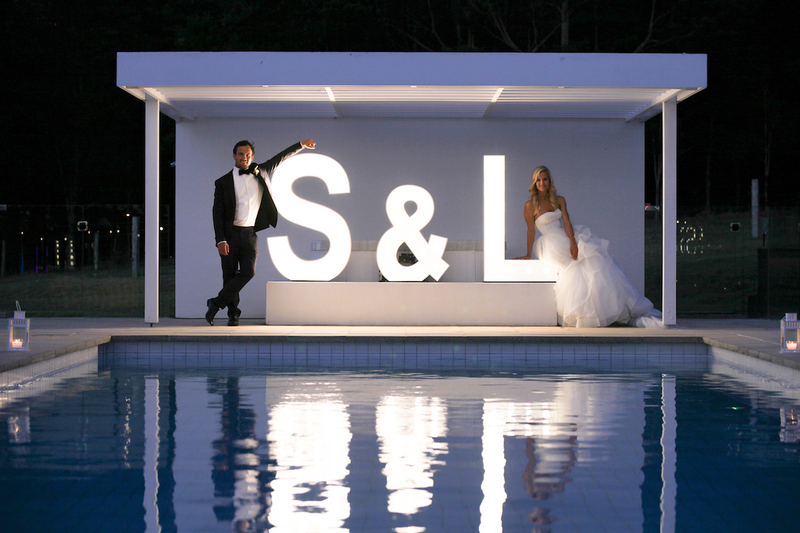 This was a stunning setting for this modern Sydney couple. 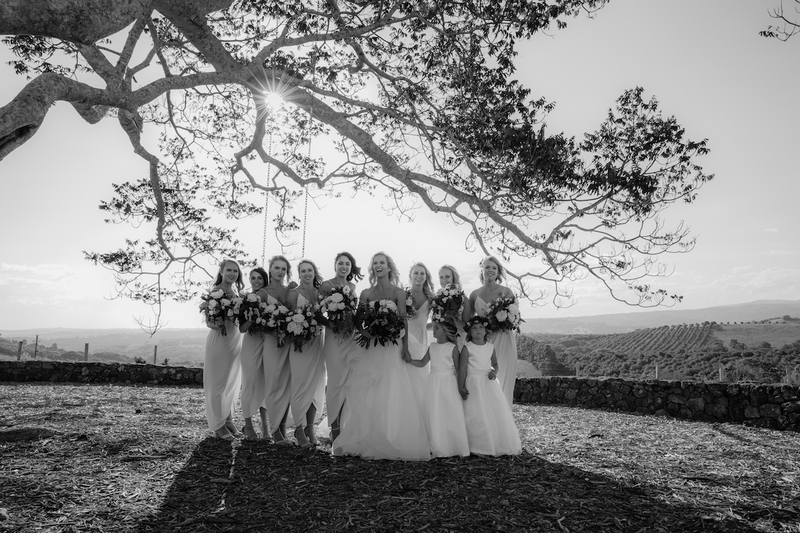 Lucy ensured photos were captured along the road showcasing the stunning trees that form archways along the way. 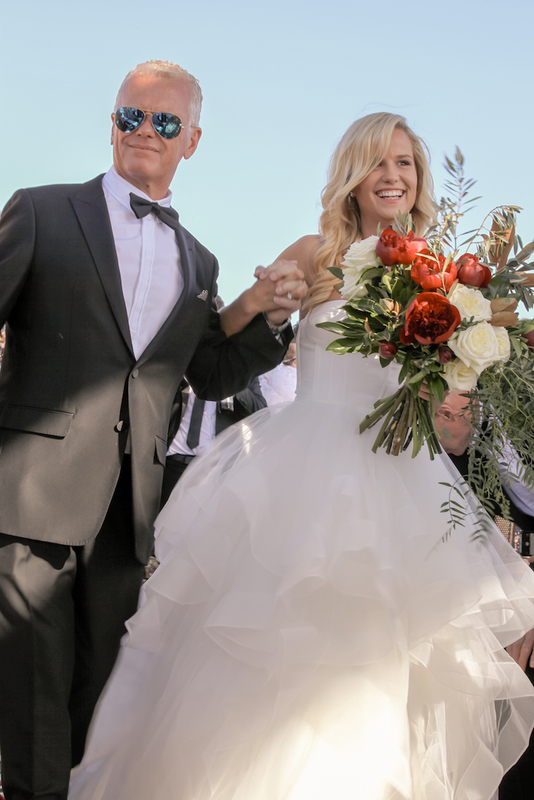 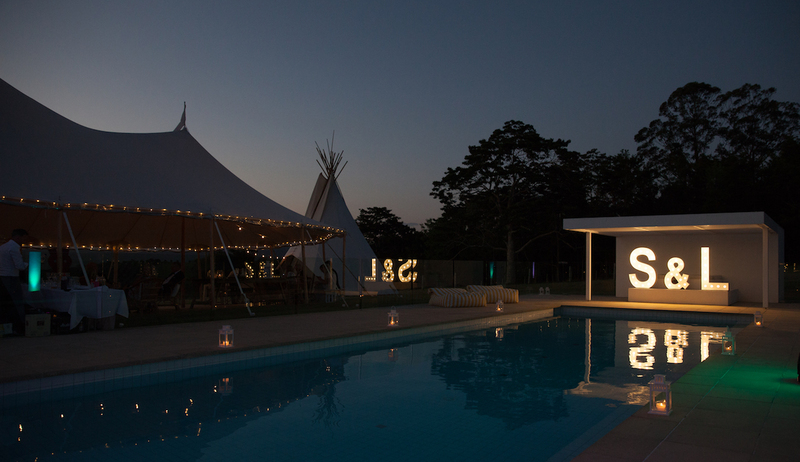 The festival style gathering was created under the Sperry tent, where the gorgeous couple and their guests boogied all night long to great tunes by DJ Hesse.